A pet’s love affair with treats is as old and deep as the sea itself. 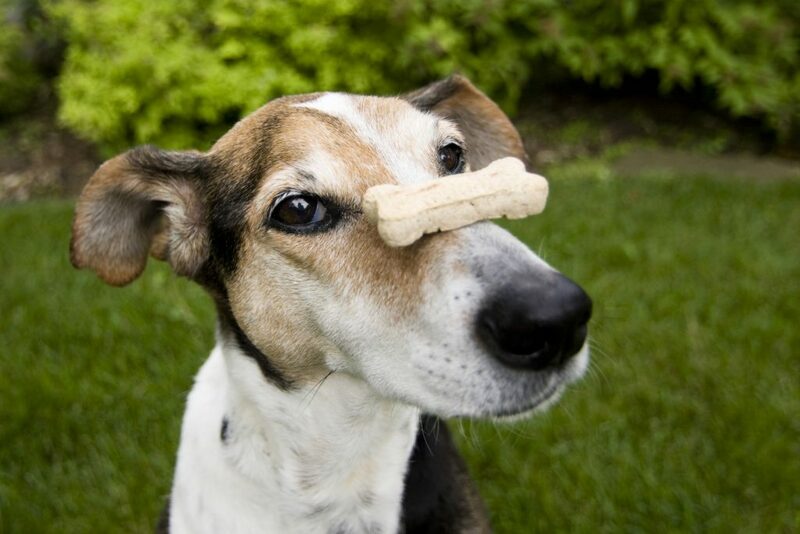 Well, maybe we’re being a bit dramatic, but all pet owners know how much their pets enjoy treats. From the humble Milk-Bone to the gourmet, handmade pet treats that are so prevalent these days, it can be tough to figure out what’s safe and healthy for our pets. We are big fans of treats here at Oakland Veterinary Referral Services, and we want to help you make informed choices when it comes to selecting the treat that’s right for your pet. No one wants to have to have a sweet pet go through surgery, but it is advisable for most of our four-legged family members to have surgery at least once in their lifetimes. 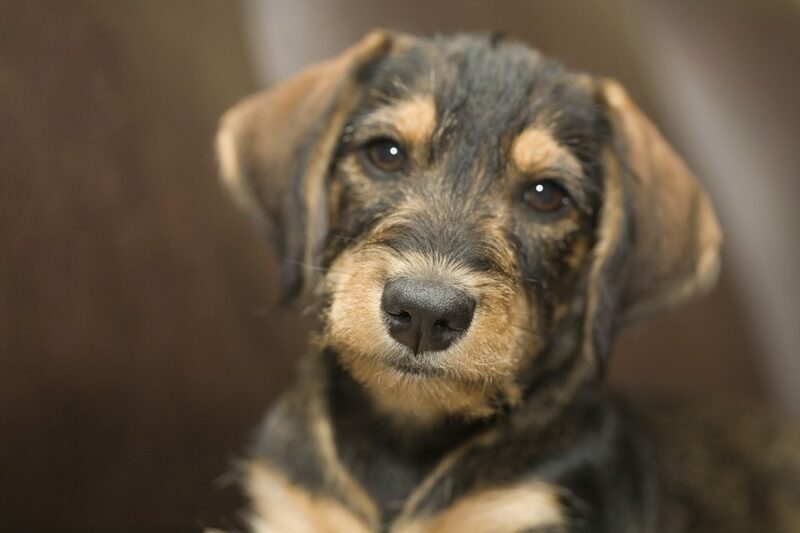 It is typically recommended for pets to be spayed or neutered, and for several good reasons. Oakland Veterinary Referral Services wants to remind you of those important reasons to spay and neuter your pets. 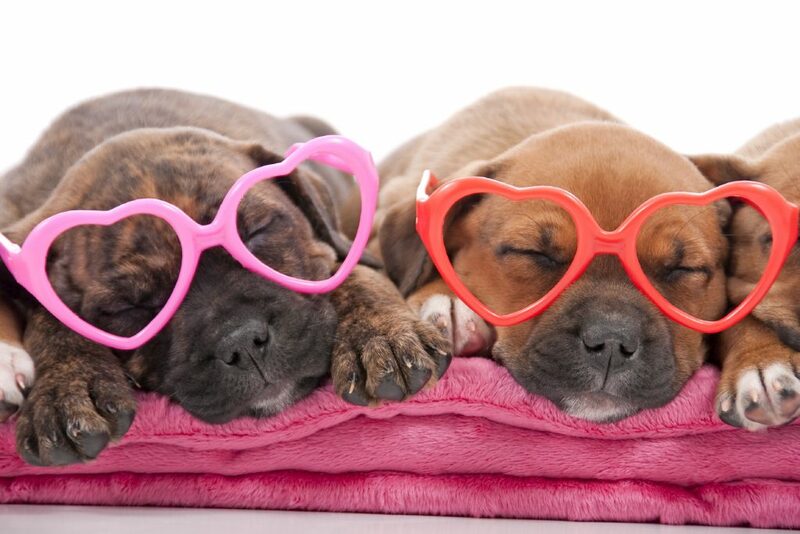 Does the idea of spending Valentine’s Day at home with your pet sound more fun than going out on the town? Would you rather enjoy a Netflix binge next to your sleeping kitty than worry about what to wear on a date? Do you cringe at the thought of sitting across from someone in a Valentine’s crowded restaurant, battling awkward silences? If the above statements sound like you, rest assured you’re not alone. 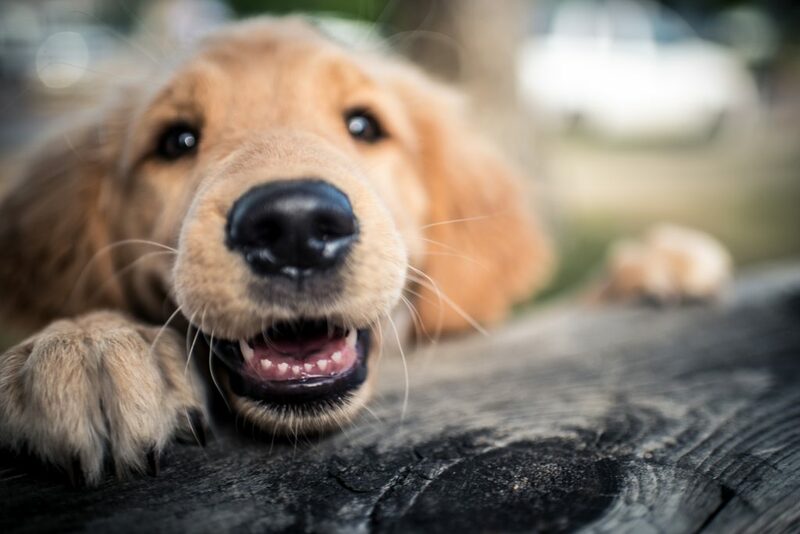 According to a survey by pet-sitting service DogVacay, more than 75 percent of people would rather be with their pet on Valentine’s Day than with a significant other! A Rover.com survey found that 25% of devoted dog people spend more money on things for their dog than for their significant other. 47% cuddle with their dog more often than their partner. That same number say they plan a Valentine’s Day celebration for their dog. We depend on our senses to help us navigate and understand the world around us, and our animal friends are no different. While our pets use their eyes in a similar fashion as we do, there are some fascinating differences in animal vision versus human vision. Oakland Veterinary Referral Services invites you take a look at the world through the eyes of your pet. The basics of visualizing something are the same among all mammals. People, dogs, and cats all rely on the same visual processes in order to see something.